Mysore is a city of palaces and Jayalakshmi Vilas palace is one of the major attractions in Mysore. Read on to know more about the history and architecture of the palace. The Karnataka State Open University was promoted as a means of enabling distance education in the state and standardizing the same. 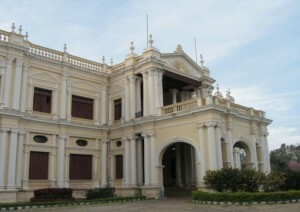 The University was set up in 1996 and is headquartered in Mysore. JSS university is based out of the city of Mysore; it was established in the year 2008 as a part of the UGC Act of 1956. The University is a part of JSS Mahavidyapeetha that runs several educational institutions.